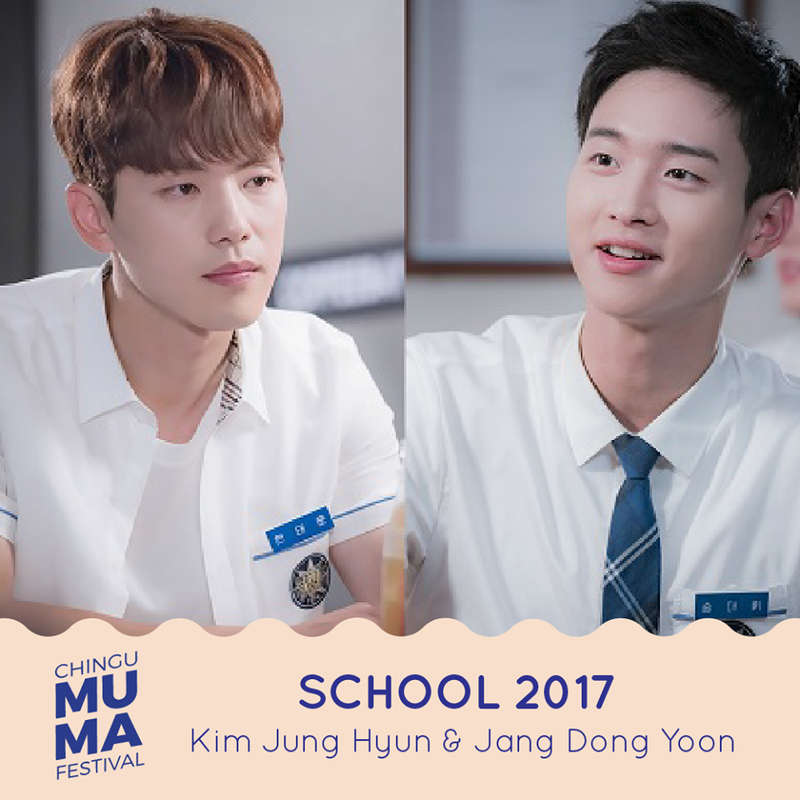 Chingu continues its celebration of Chingu Music & Drama Festival 2017 (MUMA) and announces the second giveaway which the winner along with his/her friend will be flying to Seoul to attend 2017 KBS Drama Awards and 2017 KBS Song Festival for FREE. Not only that, a return Economy flight tickets (KL-Seoul-KL) and a 4 days 3 nights accommodation are included in this amazing Seoul trip. 1. 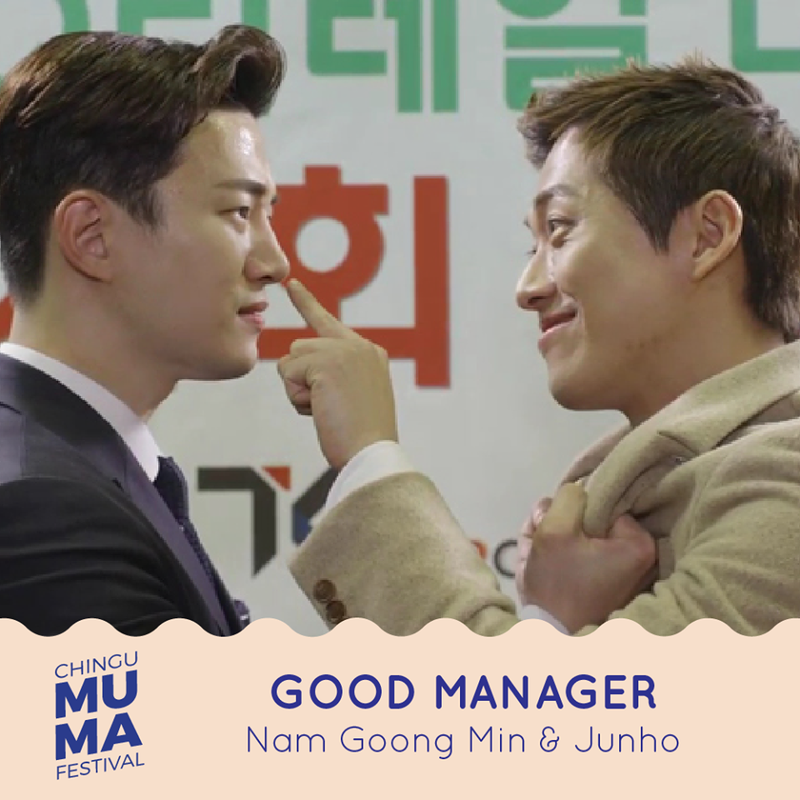 Click on a Bromance pair's photo and give them a hwaiting message in the Comment box. 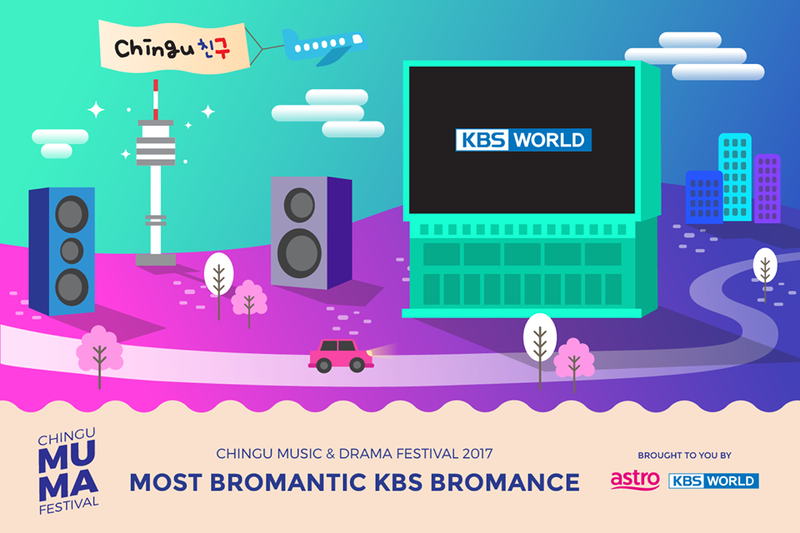 The pair with the most hwaiting message will win the Most Bromantic KBC Bromance Award. When the pair wins, you will then stand a chance to win the grand prize and attend KBS biggest year-end events in Seoul. What's happier than meeting your favourite actors/actresses at the year-end drama awards? Do join this easy peasy contest in showing support to the drama and stand a chance to win the grand prize. Do you want to be a part of jio kbc Lottery? Don't worry you are on the right place here at our website we will give you a solution to become jio lottery winner.